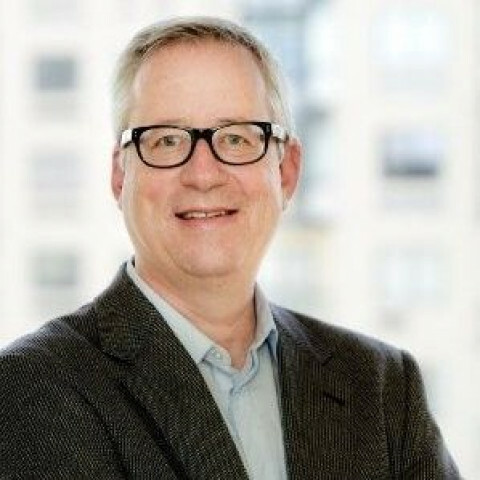 Named "the consumer PR experts," Landis Communications Inc. (LCI) is a full service, award-winning public relations, social media and digital agency. The agency specializes in out-of-the-box solutions and results-driven campaigns for consumer, retail, nonprofit, technology and corporate clients. Ask about our "Promised Results" ROI program. LCI is the San Francisco member of Public Relations Global Network, with 45 affiliate agency offices worldwide. 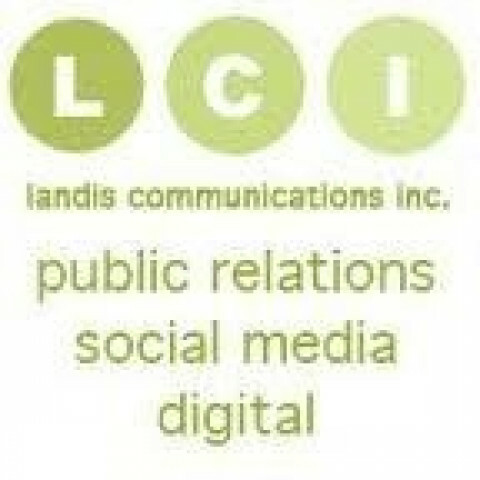 Visit LCI online at: www.landispr.com or call us at: .